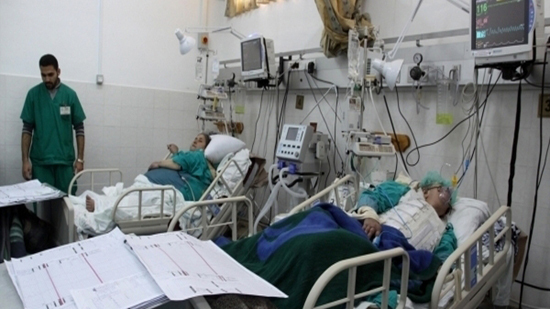 Palestinian Health Ministry warned on Sunday of grave consequences of the fuel crisis on hospitals in the blockaded Gaza Strip. “Generators are about to shut in major hospitals in Gaza due to shortage of fuel,” ministry spokesman Ashraf al-Qidra said in a statement. “There is no response from all parties so far [to solve the crisis],” he said. On Tuesday, the ministry warned of collapse of medical services in hospitals in Gaza due to lack of fuel needed to run generators in hospitals. Home to nearly two million people, the Gaza Strip boasts a total of 13 Ministry-run hospitals and 54 primary health care centers that account for roughly 95 percent of all health services in the coastal enclave. Gaza, which continues to groan under Israeli siege, has struggled with severe electricity shortages since 2006.